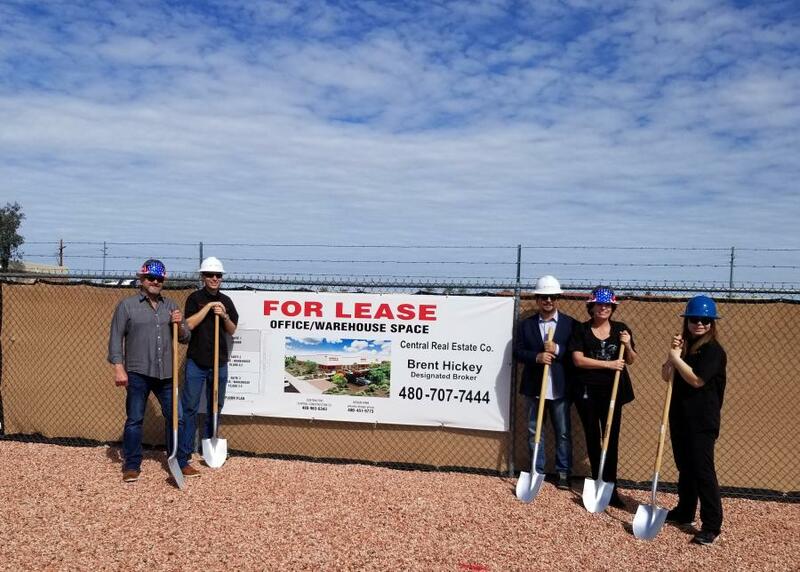 Fisher Tools team members and representatives from Phoenix Design group and Central Construction Co. gather for the groundbreaking. 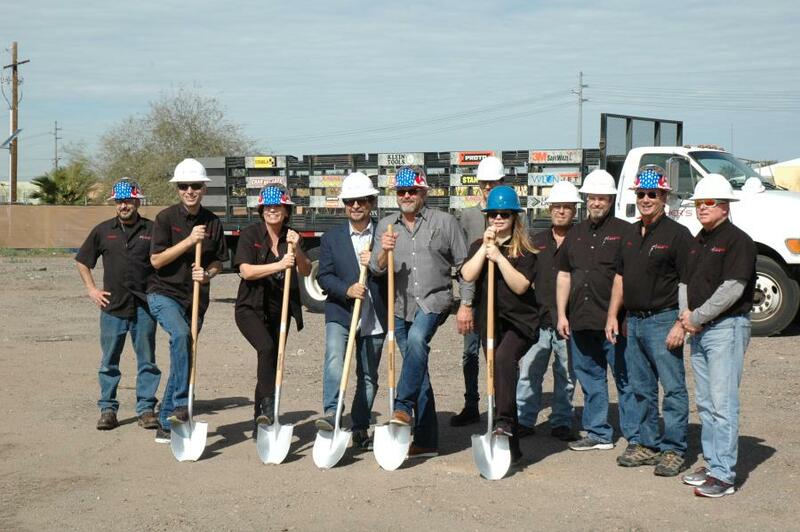 Fisher Tools held a groundbreaking ceremony on March 1 at 1990 East 3rd St., Tempe, Ariz., to celebrate its 30,000-sq. ft. warehouse expansion. Those invited included Fisher Tools employees, local business associates and vendors. The new facilities are expected to be complete by late summer 2020 and will encompass three 10,000-sq. ft. warehouses. 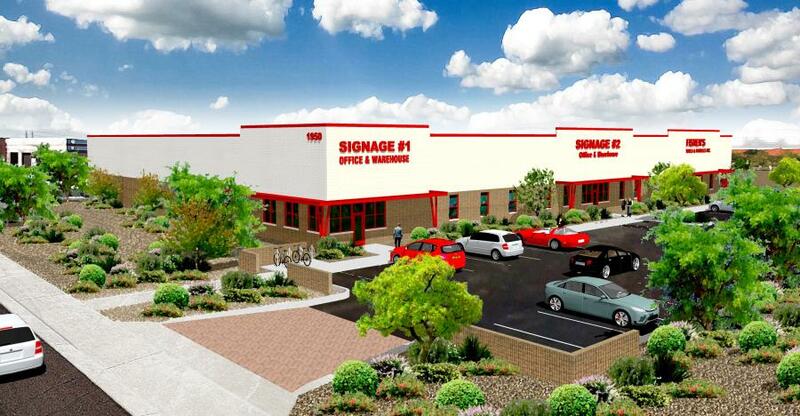 Fisher Tools will occupy one building and the other two will be made available for commercial rentals. David Arambula, owner of the Phoenix Design Group, created the plan and design of the warehouse. Jeff Cullumber of Central Construction Co. will be in charge of the project. For more information, visit fishertools.com.